Everyone wants their homes to be stylish. However, what does stylish actually mean? According to Google, it means fashionably elegant and sophisticated. While that may be quite a subjective definition, you can definitely take inspiration from popular design sources. 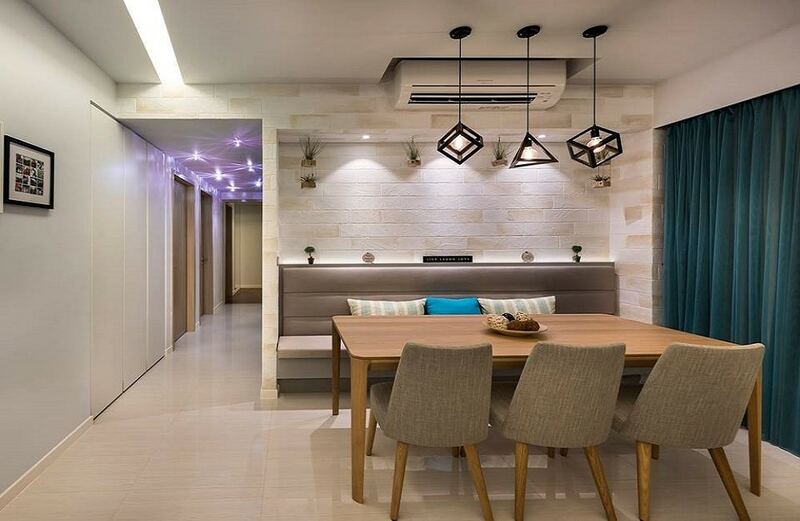 Today, we are going to feature some stylish interior designs that boast a warm touch. 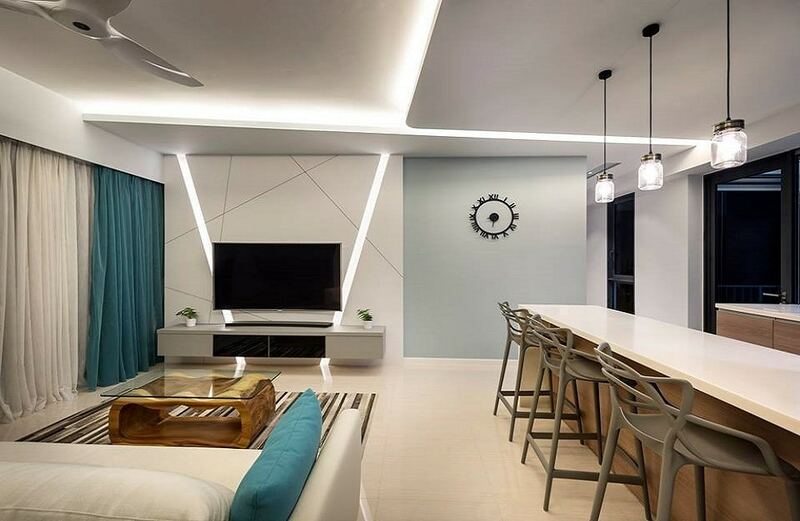 This interior design is a fashionable mixture of wood, whites and several hues of blue. While the white and wooden accents provide a subtle, tasteful undertone it is the blue part that provides some excellent contrast. The lighting – both embedded in the media wall, as well as the pendants swinging above the bar – provide a great accompaniment to the rest of the theme. The cream colored exposed brick wall is what makes up the feature ambiance of this dining nook. The furniture selection has been done in earthy tones to match the beauty of the rough-hewn texture of the cream colored cladding, while the bright, jewel blue of the cushions has been strategically chosen to provide some visual and tonal contrast to the entire space. 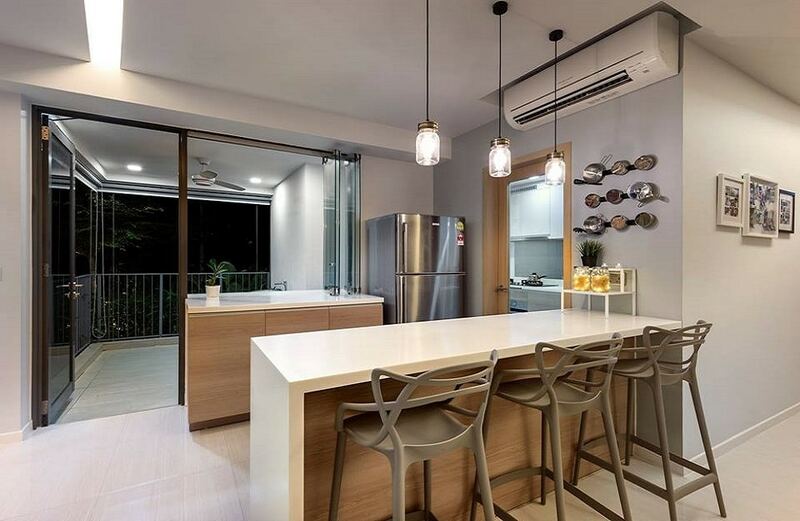 The stylish nature of this open kitchen extension comes from its careful furniture selection coupled with the warm wooden tones. The overall ambiance is highly warm and welcoming with a touch of fashionably austere. The unique color, material and finishing combination creates a nice blend of trendy and sophisticated. This bedroom interior design is the epitome of warm and stylish. 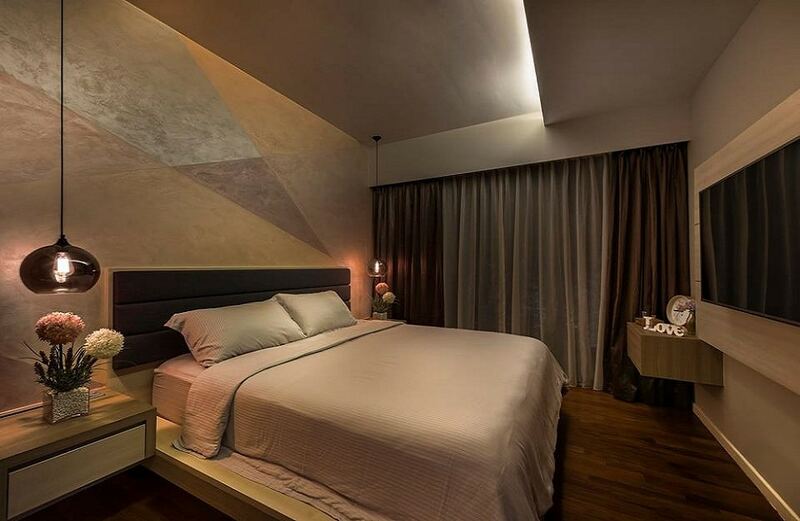 It uses dim gold lighting to accentuate the warm color tones that have been used to create beautiful patterns on the accent walls. The suspended side-table lamps are a thing of beauty, and the overall design is the perfect articulation of stylish. This kids bedroom is features a fun yet stylish ambiance. 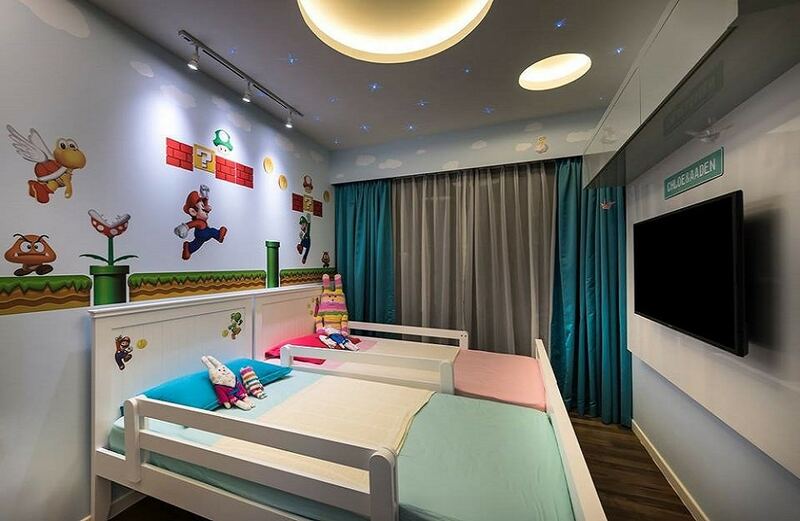 The video game graphics on the feature wall are subtly trendy, while the zero-watt LEDs embedded inside the ceiling are the height of understated chic. Coupled with the trendy bed-set and a friendly color scheme, the whole room looks straight out of a childhood dream.